The National Centre for Disease Control (NCDC) offers a unique opportunity for health professionals from across the world to develop professionally and academically, network extensively, and build lasting positive relationships with colleagues at NCDC and other partner agencies. 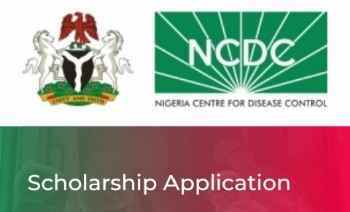 NCDC was established in 2011 as a response to the challenges of public health emergencies and to enhance Nigeria's preparedness and response to epidemics through prevention, detection, and control of infectious diseases. We are excited and look forward to hosting Nigerian health professionals who are willing and ready to rise to the challenge. Please note that applications must be complete and submitted before the 30th of September 2018. Also note that submission does not guarantee acceptance.